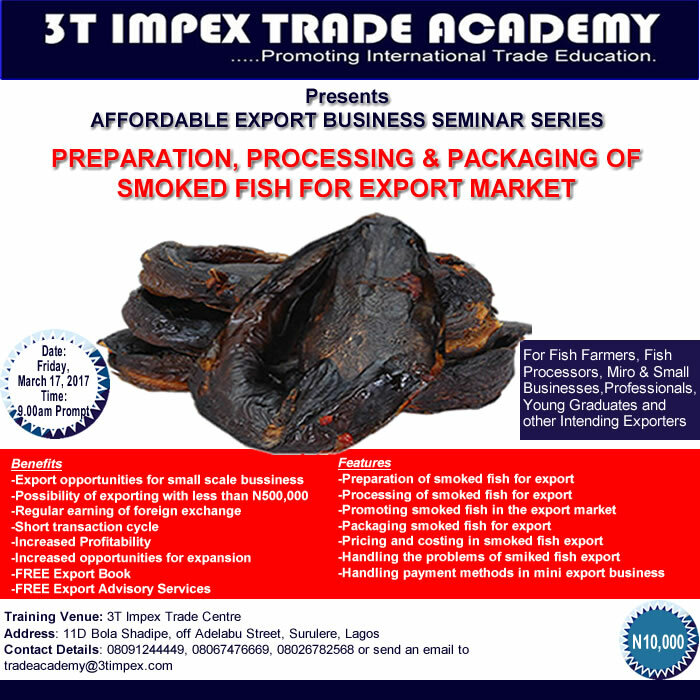 Thinking Of Starting Export Business? 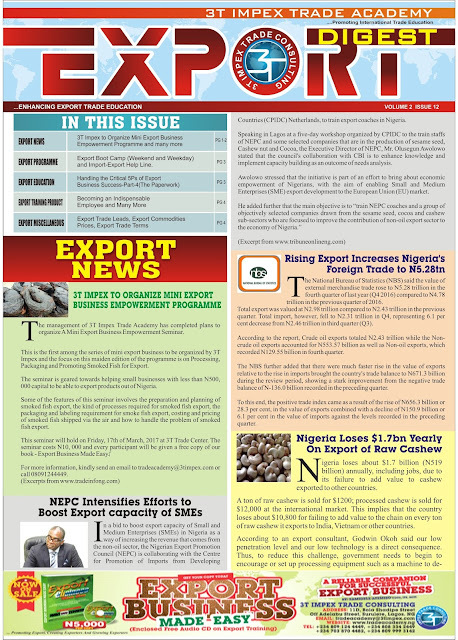 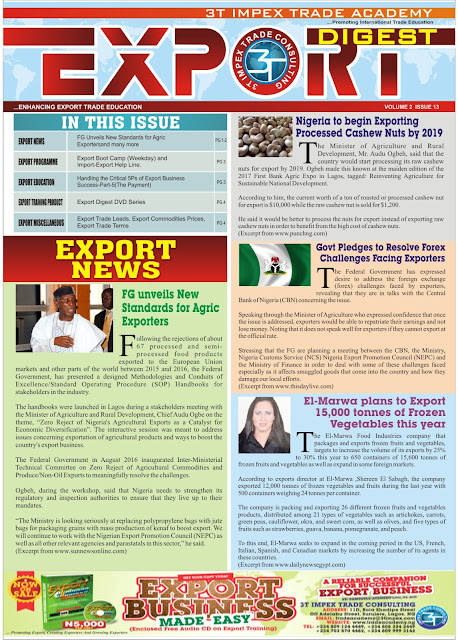 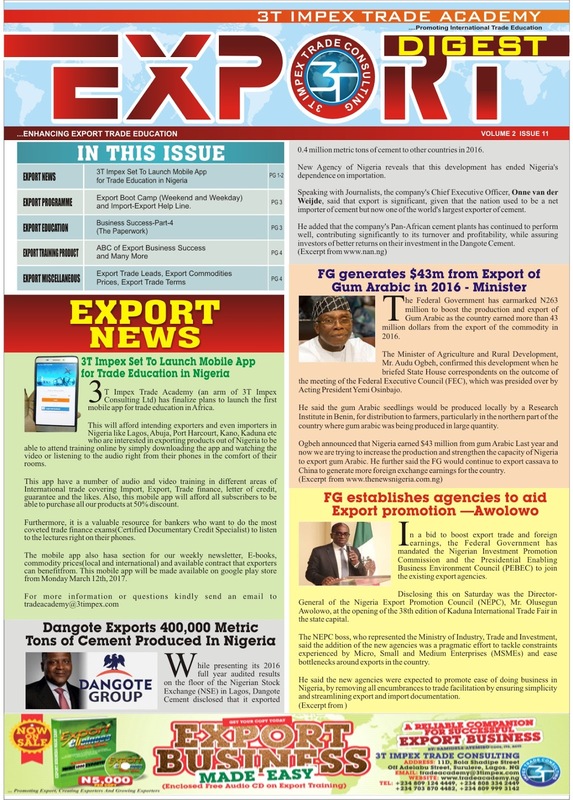 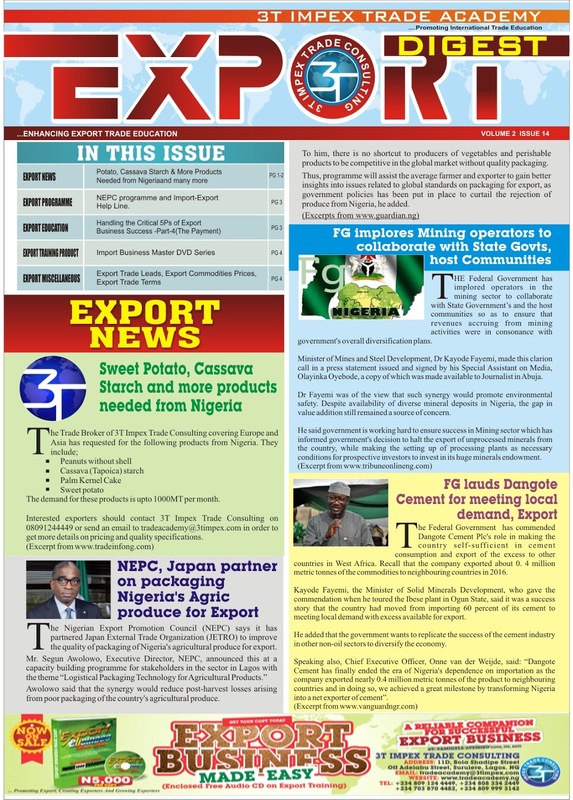 Export Digest Newsletter- NEPC To Boost Export Capacity of SMEs..
Impex Trade Academy (an arm of 3T Impex Consulting Ltd) has finalize plans to launch the first mobile app for trade education in Africa. 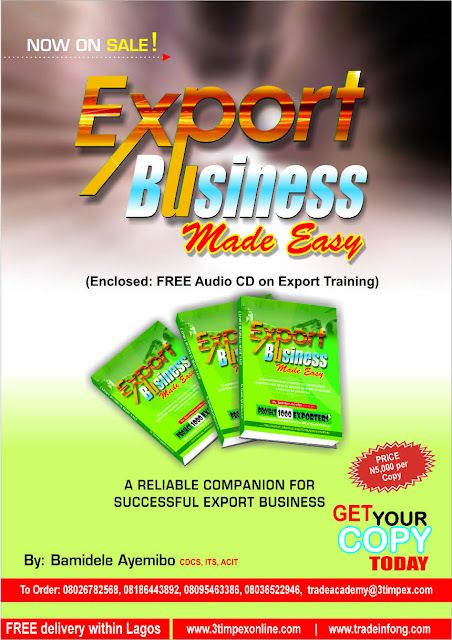 This will afford intending exporters and even importers in Nigeria like Lagos, Abuja, Port Harcourt, Kano, Kaduna etc who are interested in exporting products out of Nigeria to be able to attend training online by simply downloading the app and watching the video or listening to the audio right from their phones in the comfort of their rooms. This app have a number of audio and video training in different areas of International trade covering Import, Export, Trade finance, letter of credit, guarantee and the likes. Also, this mobile app will afford all subscribers to be able to purchase all our products at 50% discount. 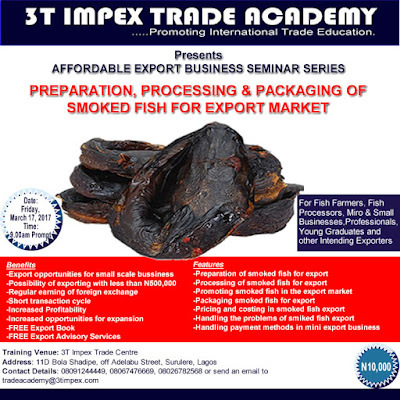 Furthermore, it is a valuable resource for bankers who want to do the most coveted trade finance exams (Certified Documentary Credit Specialist) to listen to the lectures right on their phones. The mobile app also has a section for our weekly newsletter, E-books, commodity prices (local and international) and available contract that exporters can benefit from. 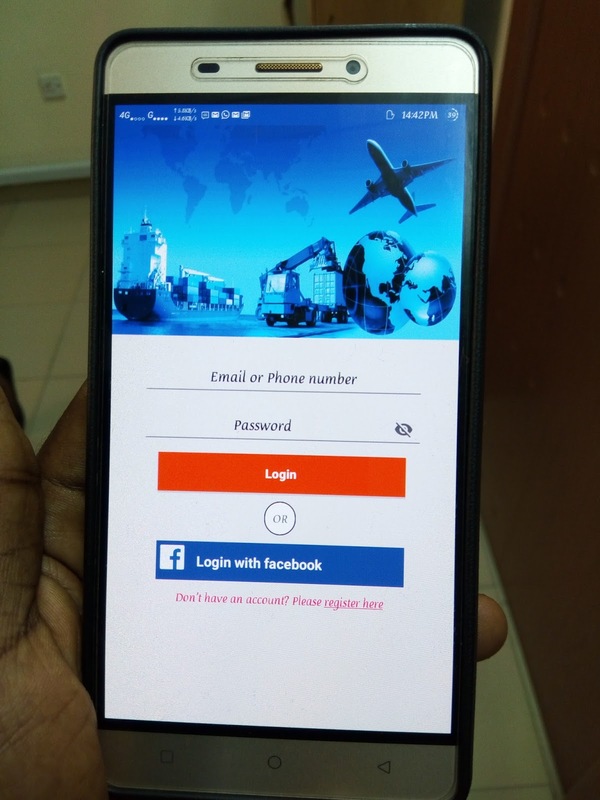 This mobile app will be made available on google play store from Monday March 12th, 2017.